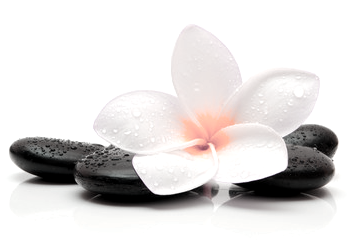 Satuna School Of Massage is a sister company of Coco Hilot Spa in Japan. It was established to provide excellent training and learning environment for developing exceptional, compassionate massage therapists with a solid understanding of basic and advanced techniques of Hilot an ancient Filipino healing art and bodywork, professional ethics, and with the necessary business and entrepreneurial training to assist individuals in the development of a successful career and enoy their love in massage therapy. Hilot heals the symptoms of Hangin, Init, Lamig that makes the body ill and at the same time can help relieve the person with pilay ipit ugat condition & pilay bali (dislocation). To enroll call or visit our Japan office to travel to the Philippines to learn for a week and enjoy a tour.